Want to be part of an amazing team developing value-adding, safety-enhancing solutions for some of the world's leading car manufacturers? Then NIRA Dynamics just might be the place for you. We are always looking for talented and passionate people who wish to join us on our journey. 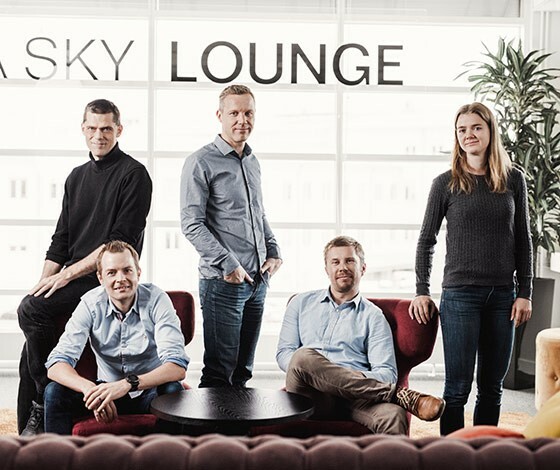 70 employees, offices in Linköping, Munich, Shanghai, Detroit and Sao Palo. We work with major and minor players in the automotive industry all over the world and all of them are different. We like Different. It provides a never ending flow of technical, cultural and geographical challenges and requires an open and curious mind and a positive attitude towards colleagues, customers and partners. At NIRA Dynamics we are all driven by different things, but we have one thing in common; greatness. To achieve greatness takes passion, energy and curiosity and the level of these parameters are sky high at NIRA. Our ambition is to create a workplace where employees can do whatever they want whenever they want, as long as the work gets done. A Flexible work environment not only makes employees happier, but also delivers better results. Togetherness. Different. Greatness. Flexibility. Are you convinced that you would like to be a part of us, we urge you to apply for a job with us.